Ohio's Martin Luther King, Jr. Celebrations - Ohio. Find It Here. Each year on the third Monday of January, Martin Luther King, Jr. and his civil rights movement are commemorated. Several Ohio venues take part in this celebration, both on the day of and during the days preceding. Many events offer classes and a look at history, while others will focus on community – and all are perfect for the kids who are likely out of school for the holiday. 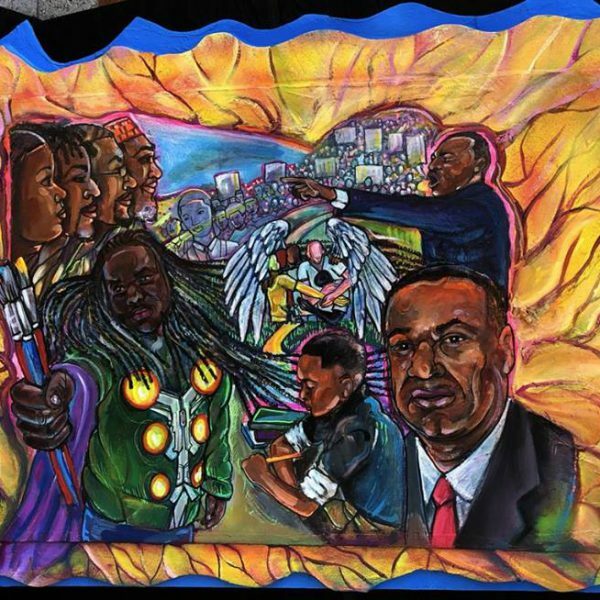 Check out a few Ohio places celebrating MLK, Jr. Day! 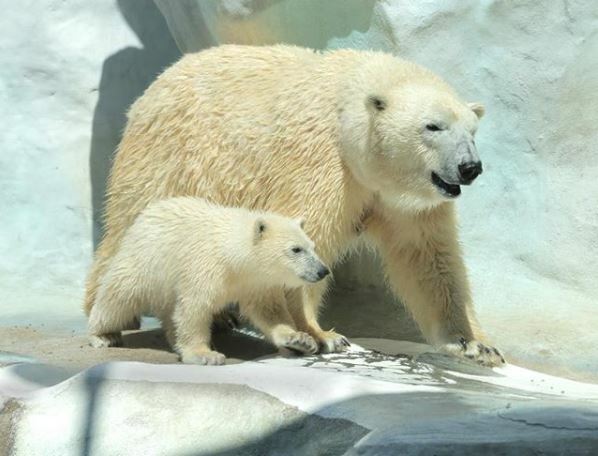 Fun for the whole family, the Toledo Zoo will offer free admission to Lucas County residents from Saturday, January 19 through Monday, January 21. (Non-Lucas County residents can still enjoy half-price admission by using a coupon found here.) The kids can take part in a day camp that focuses on the animals like penguins and polar bears that thrive in the cold weather. Welcoming kids ages 5-12, this event comes with a separate fee and requires pre-registration. 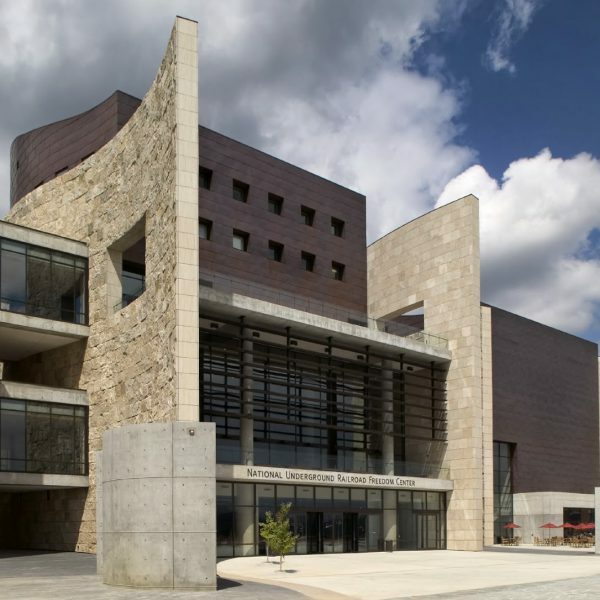 Honoring the role that Martin Luther King, Jr. played in history, the Ohio History Center is collaborating with the National Afro-American Museum & Cultural Center for programming and exhibits throughout the three-day weekend. The Ohio History Center will showcase programs inspired by the art exhibit Black Heritage Through Visual Rhythms, running through January 21. This program explores how artistic expression encourages social change and consciousness raising. The film Blooms for Real: The Late Teenage Years of Jean-Michel Basquiat will also be shown throughout the weekend. 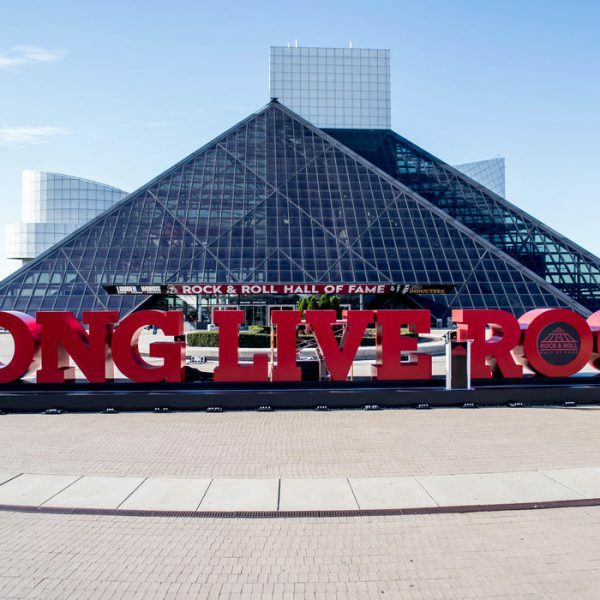 What does the Rock and Roll Hall of Fame have to do with Martin Luther King Jr.? Think of all the songs of protest that filled the airways those days – freedom, community, justice and brotherhood were common themes. Offering free admission on January 21 from 10:00 a.m. to 5:30 p.m., guests can enjoy live performances, watch films, learn how music played into history and engage in arts and crafts including making a protest poster. Find a full schedule here. The National Underground Railroad Freedom Center and Music Hall in Cincinnati will feature a variety of events in conjunction with the Martin Luther King Jr. Coalition. The theme for this year’s events is “400 Years of Enslavement: It Stops With Us.” Enjoy a variety of free events and be sure to get your ticket to The King Legacy Breakfast. Like several of the other events, this one will include music by several different artists. Check your local community listings and library for other events celebrating the life of Dr. Martin Luther King, Jr.! For more adventure and excitement, Find It Here. at Ohio.org.